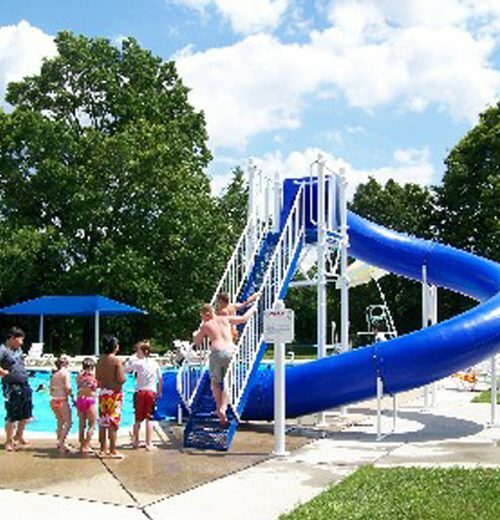 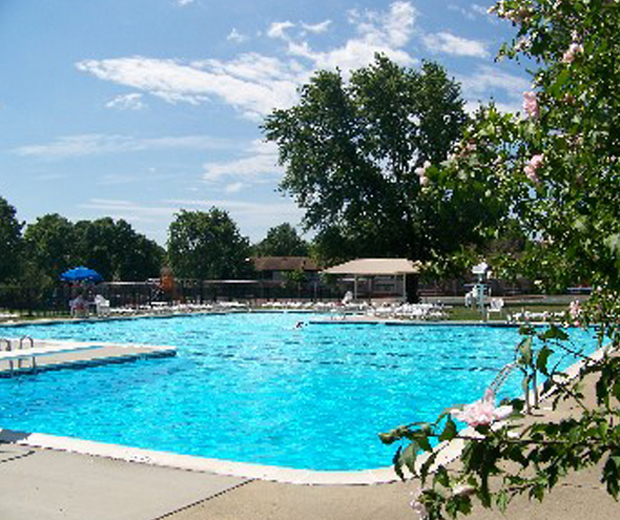 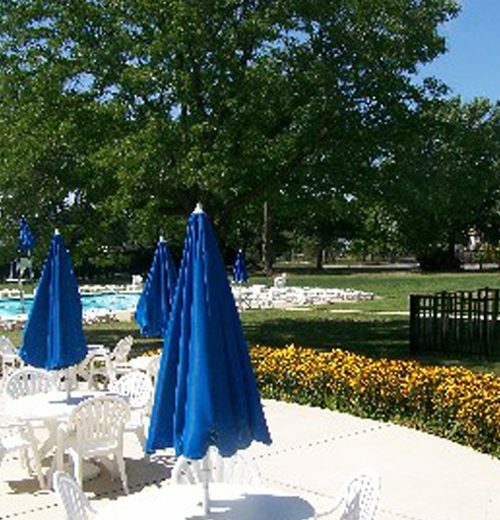 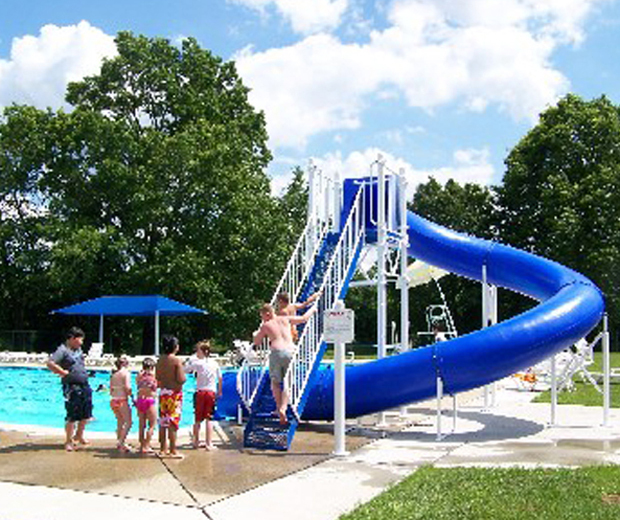 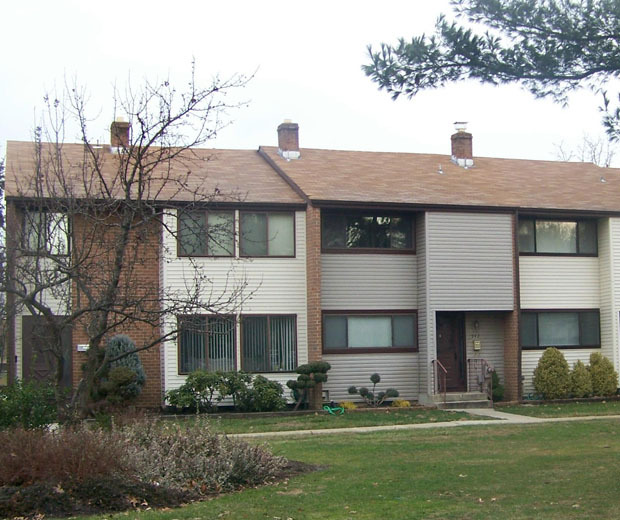 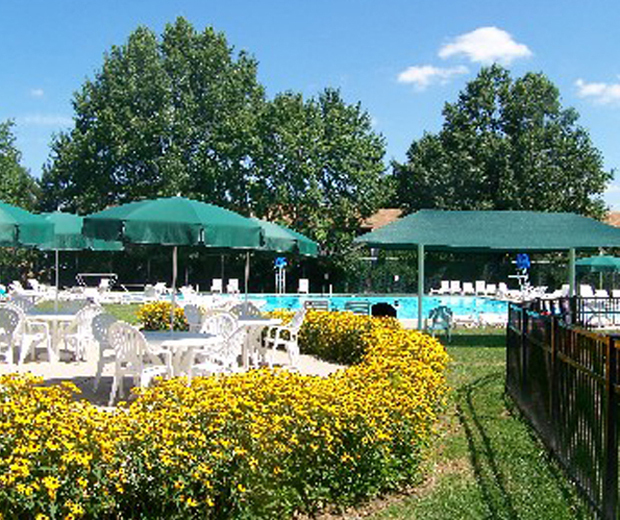 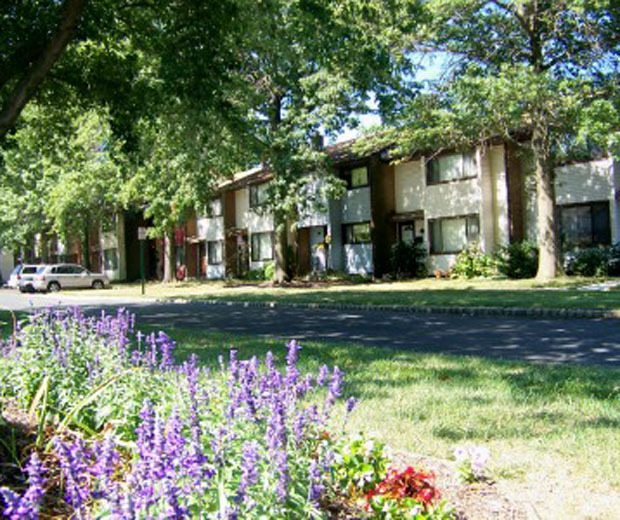 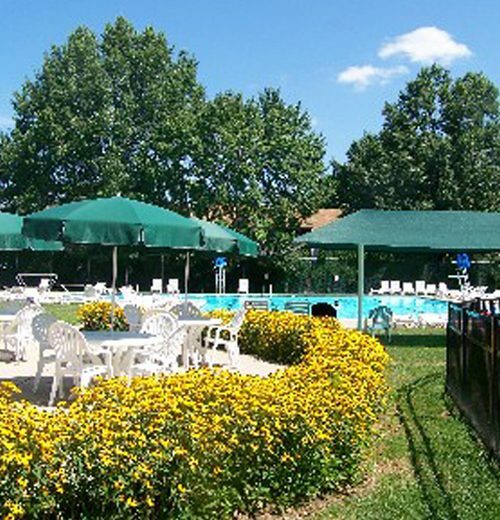 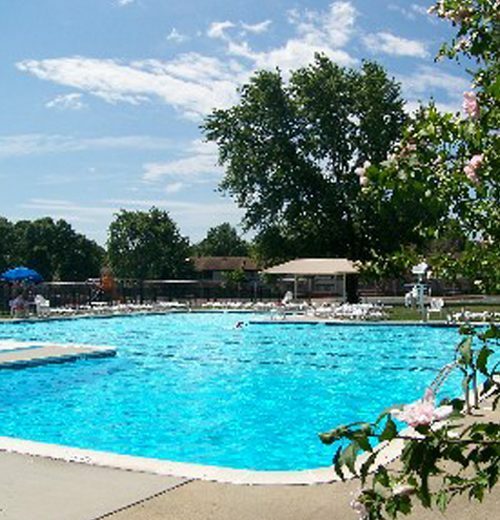 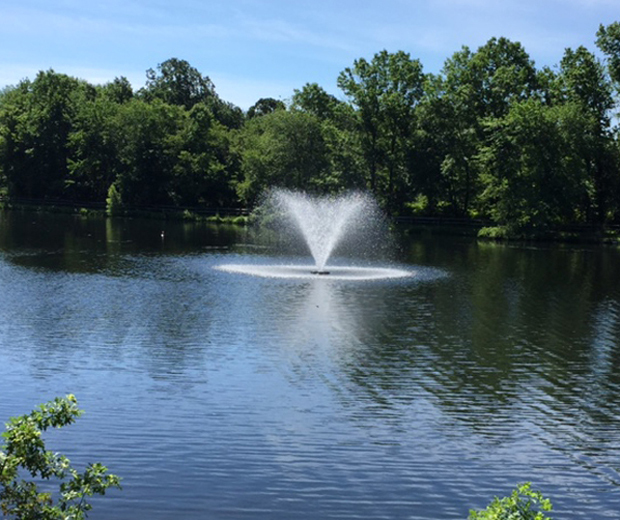 Located in the heart of Central New Jersey, Twin Rivers is an established community of 10,000 residents. 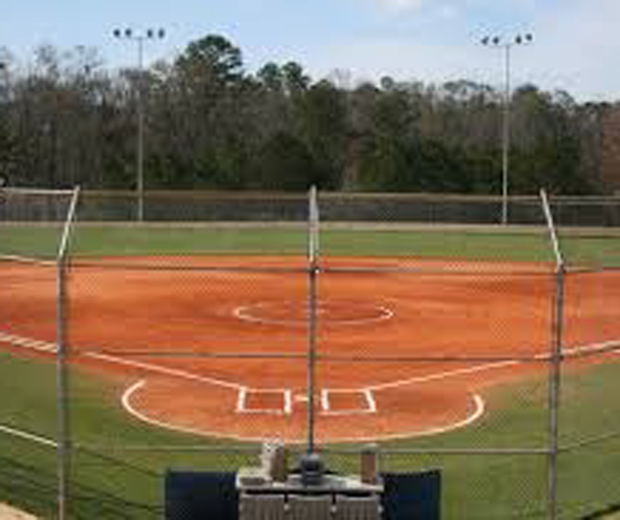 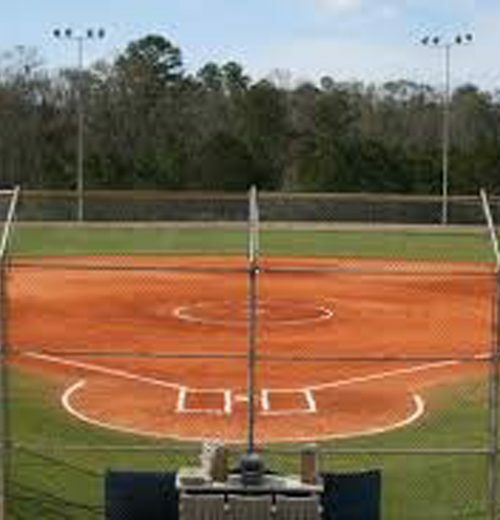 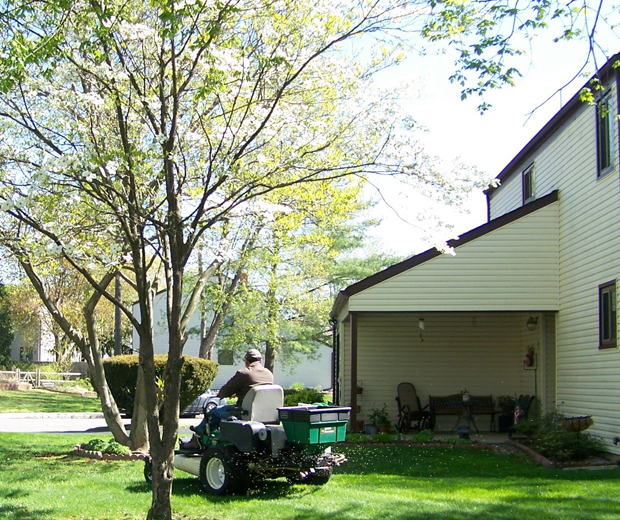 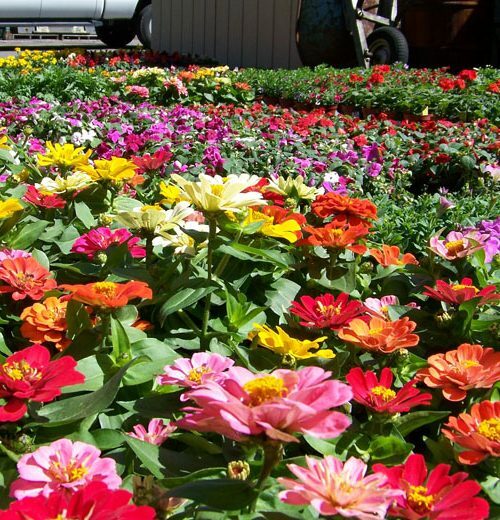 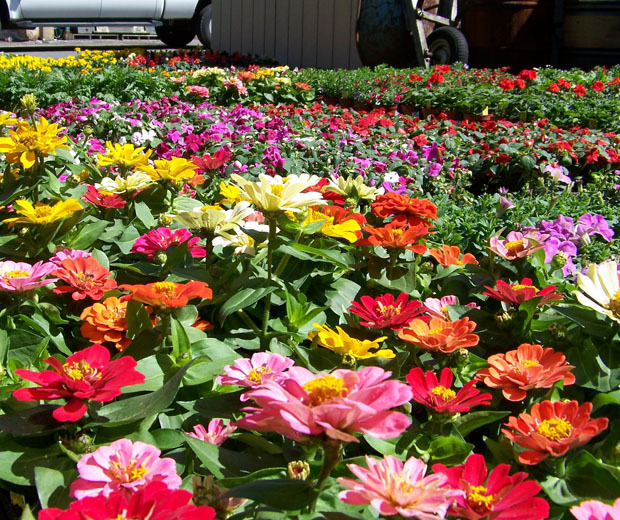 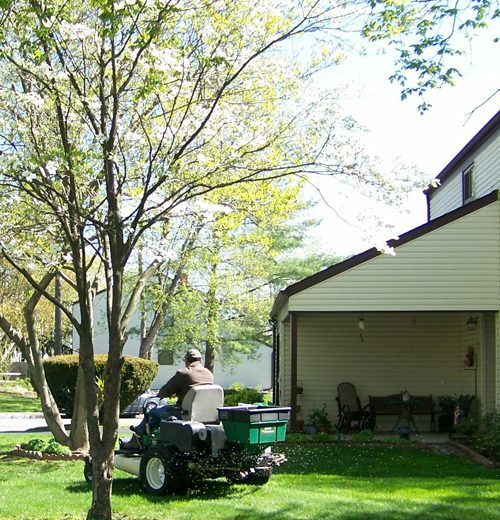 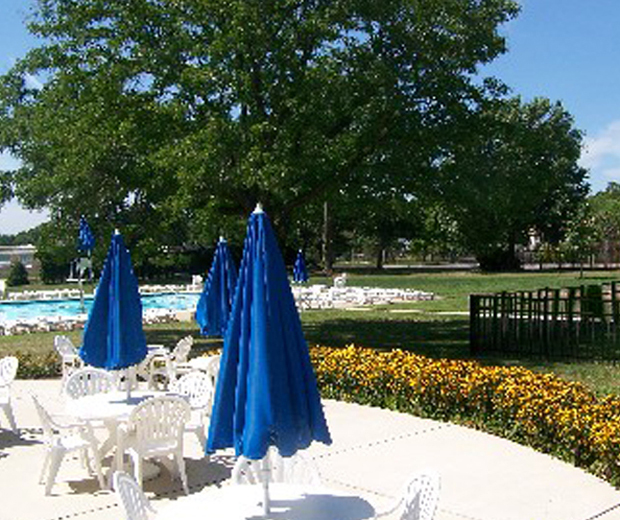 We have 130 acres of manicured landscaping, maintained year-round by our expert in-house staff. 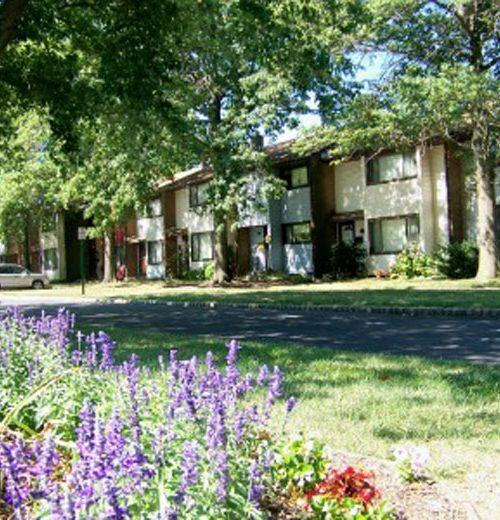 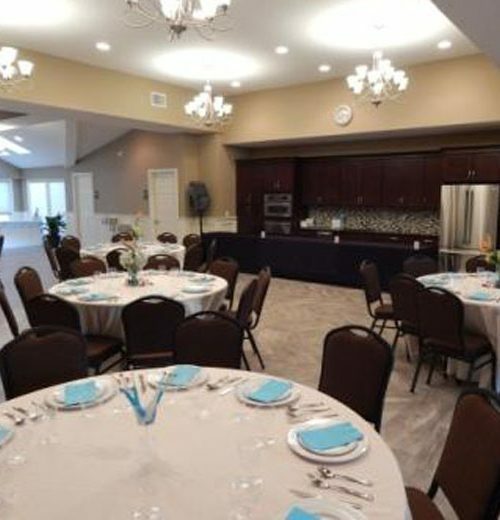 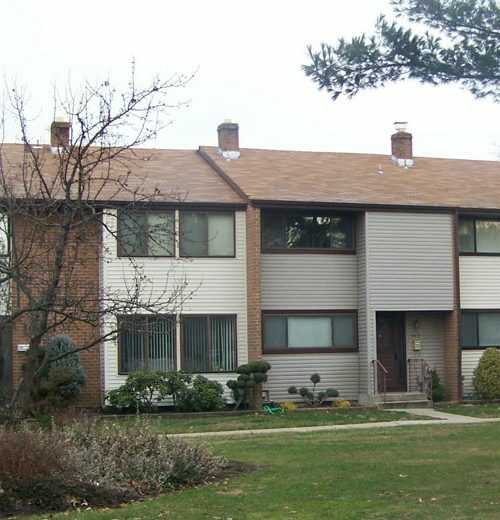 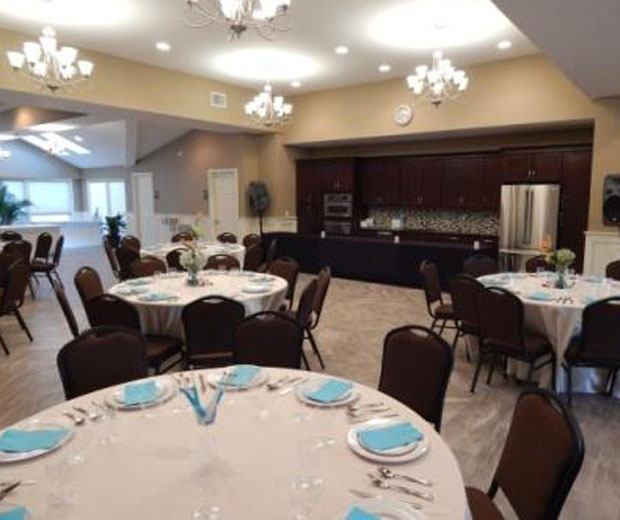 All centrally located to the East Windsor Public Library, two elementary schools, convenience stores, a bank, pharmacy, restaurants, and a shopping center.